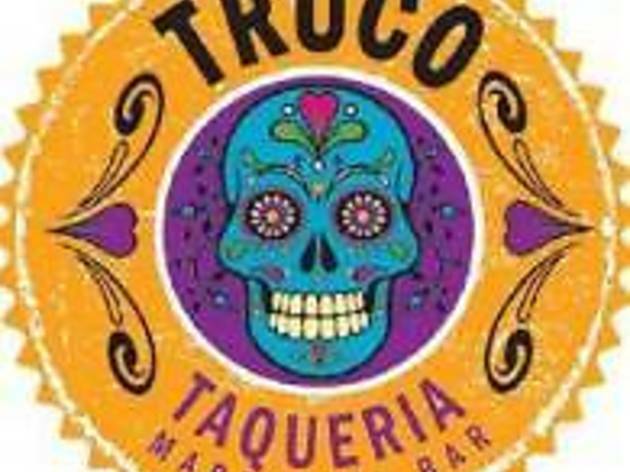 Not your ordinary cantina, TRUCO Taqueria & Margarita Bar is enthusiastic about Mexican street food and top notch Margaritas! We peddle a dozen varieties of Tacos, douse our fries with Mole Poblano, and stuff our Gringas (A.K.A. our Burritos) full of amazing flavors. Tortas top the list of favorites too with several creations to end your hunger. The menu is rounded out with fresh guacamoles, ceviches, sopes, tlyudas, gringo nachos, and more. We welcome gluten-free diners and vegetarians alike with a menu designed for all to enjoy. The space is modern, the TV's are huge and the staff is relaxed. We’re not formal here, we’re just fun. 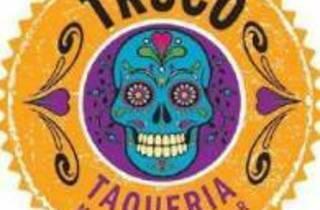 Mexican street tastes await you at TRUCO Taqueria.